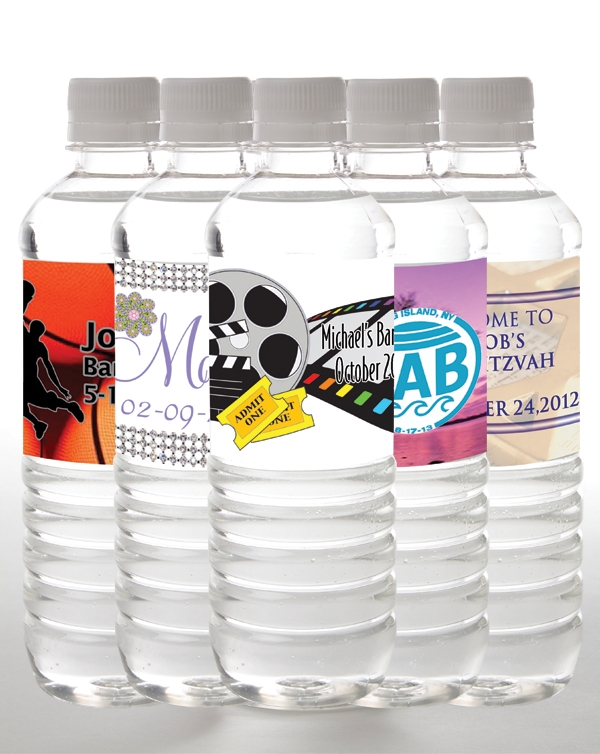 Custom bottled water is a great way to impress your friends and family at your Bar or Bat Mitzvah. Whether your celebration has a theme or a religious emphasis, our in-house artists will work directly with you to create the perfect custom label design to complement your special day. From there, Tailor Made Water will do the rest in order to deliver the finest bottled spring water, labeled just for you. Contact us today to learn how Tailor Made Water can help make your Bar or Bat Mitzvah a more memorable event.